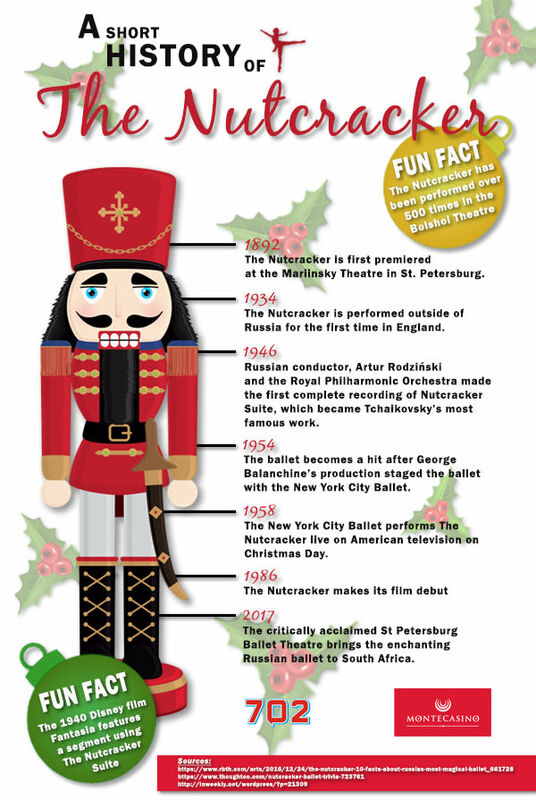 TheNutcracker starts its world tour with the St Petersburg Ballet Theatre this September. Watch the magical fairy-tale come alive along with Swan Lake from 22- 24 September 2017 at the Teatro at Montecasino. Up your Summer MTB cycling skills with this special skills clinic! Sign up now for a skills clinic on balance, positioning, weight transfer, cornering - those MTB essentials you need to have fun! Experience MTN Walk the Talk with 702 like you are in the crowd! 50 000 people walking together for South Africa was always going to be a celebration of togetherness, and of Joburg's great people! Our 28th Birthday has brought us to Mohau's Orphans and Disabled Home to spread some live and to meet a truly remarkable woman. A new series of podcasts from Pavlo Phitidis illustrates the value of a (lesser known) business strategy. In advance of 702's birthday, Spar has partnered with us to spread love to Gauteng's communities in need of smiles! Popular investment manager evokes fond memories to promote its long-term valuation-driven investment philosophy.